An Aghori is a practitioner of the spiritual discipline known as Aghora. Aghora is the apotheosis of Tantra, the Indian religion whose Supreme Deity is the Mother Goddess. This is the story of the Aghori Vimalananda, penned by his student and disciple. 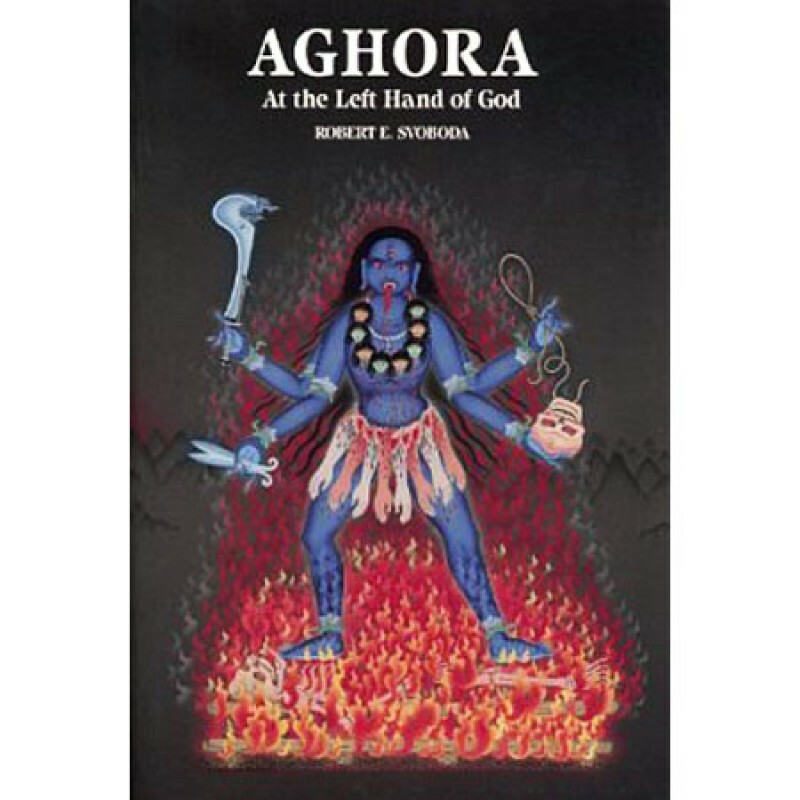 Other books by the same author:Aghora II - Kundalini by Robert Svoboda, Aghora III - The Law of Karma by Robert Svoboda. The greatest benefit of the study of Tantra and Aghora is perhaps an enhanced appreciation for motherliness. The doctor who cannot take a motherly attitude toward his patients is a mere pill pusher. My teacher insisted that all males should learnmotherly love. Tantra is the worship of Mother, it is the most advanced method for inculcating maternal feelings. It is undeniable that as you look to the world, so the world will look to you. If the world is your Mother and all its inhabitants your family there is never need for loneliness, fear or despair. As my teacher Vimalananda observed frequently, when speaking of the Mother, "What more does one need to do once the Mother has accepted him? She will do everything without being asked. She is the being to be realized." The first Westener ever to graduate from a college of Ayurveda and be licensed to practice in India, Dr. Robert Svoboda is the leading advocate of Ayurveda in the United States. He teaches at the Ayurvedic institute of Albuquerque, New Mexico, lectures around the world, and is the founder of Sushakti, a company providing Ayurvedic products. His many books include Ayurveda: Life and Longevity.